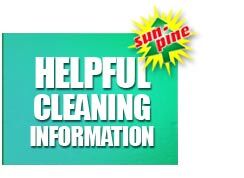 Sun-Pine manufactures household cleaning products throughout the United States and the Caribbean. 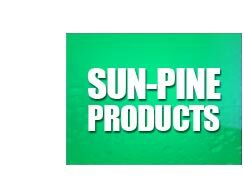 The company produces branded and private label pine oil disinfectant and pine oil cleaners, pourable all-purpose fragranced cleaners, household ammonia, household bleach, and a line of convenience trigger spray products including window, glass and surface, bathroom, bleach, carpet, and all-purpose hard surface cleaners. 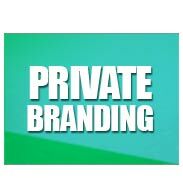 the best product available to you in these pages.